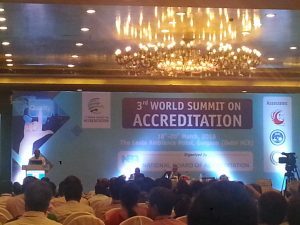 WOSA2016 by National Board of Accreditation. 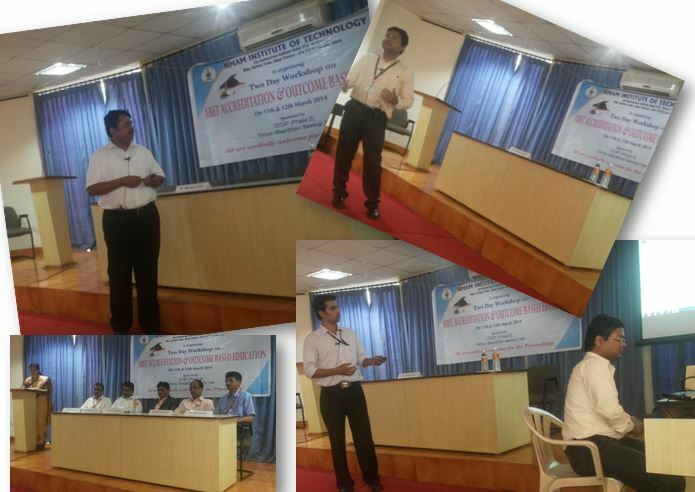 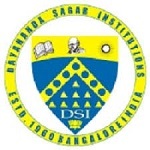 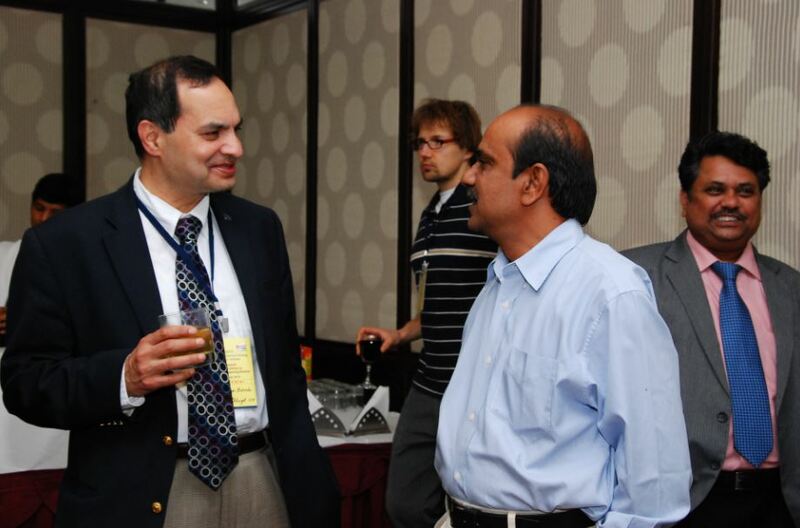 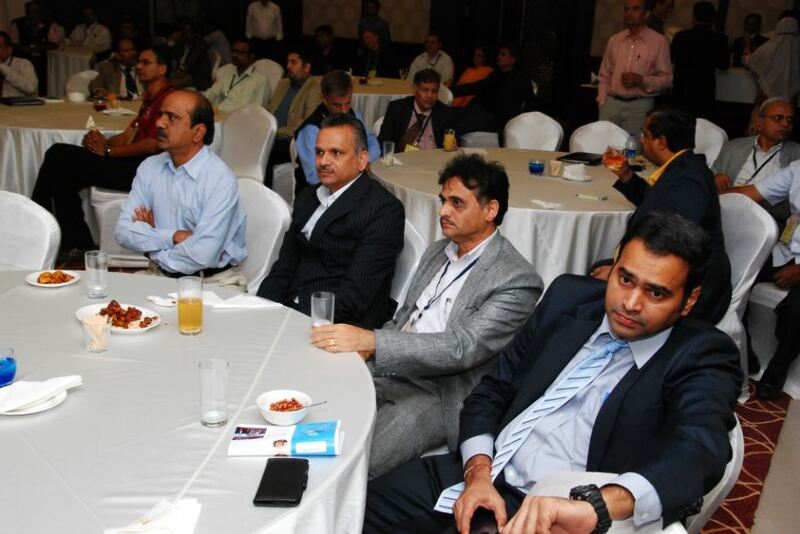 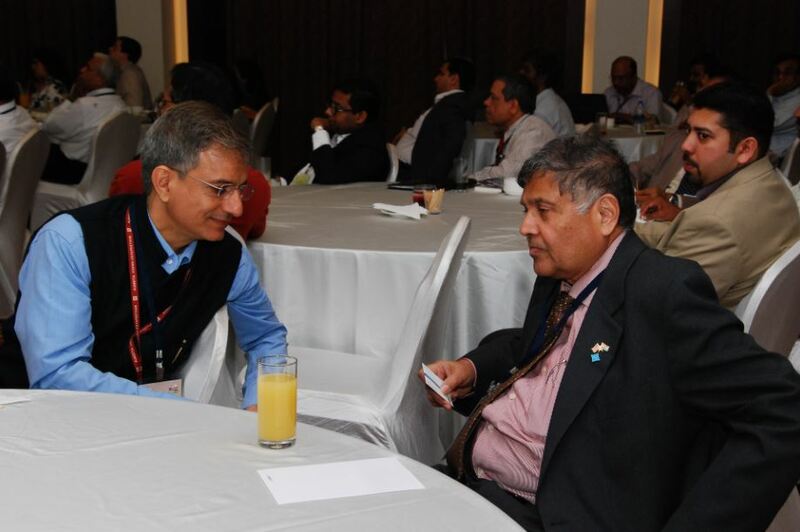 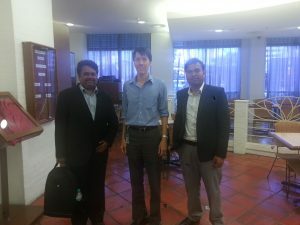 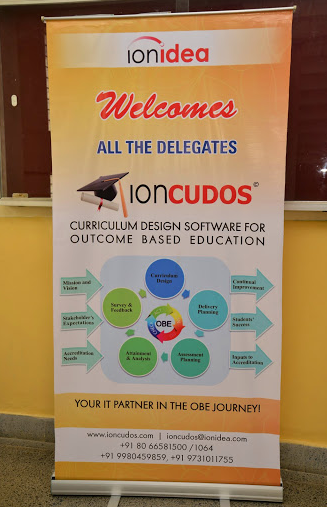 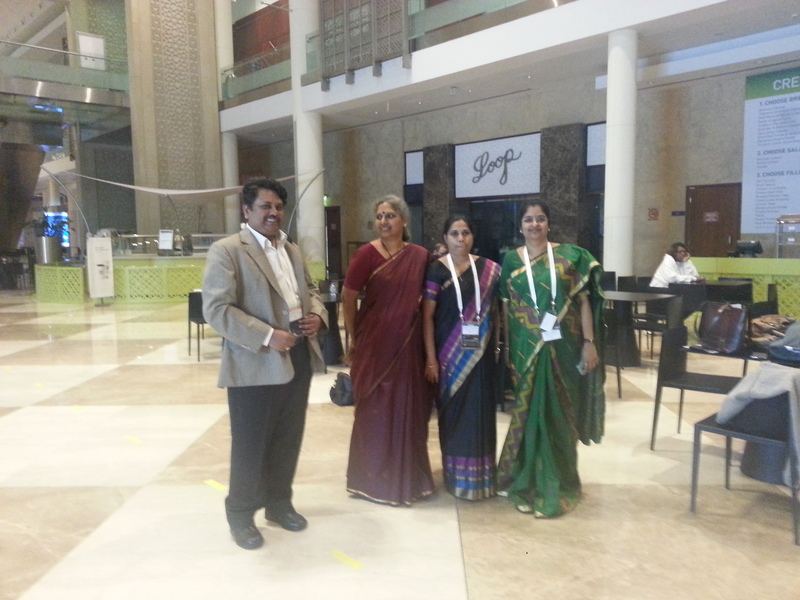 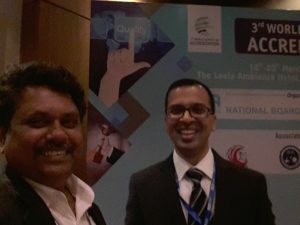 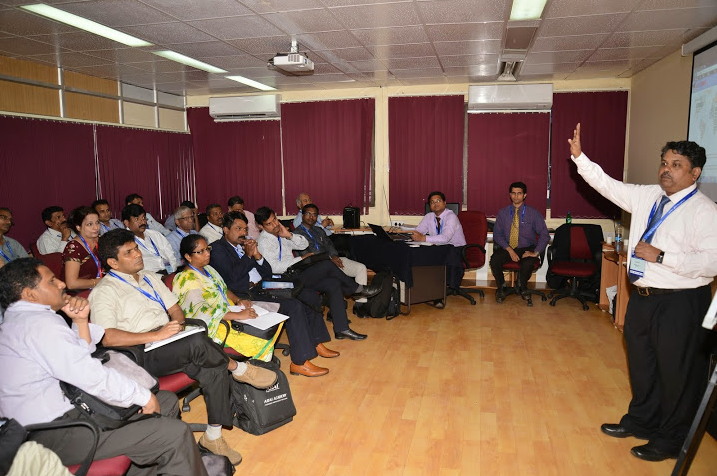 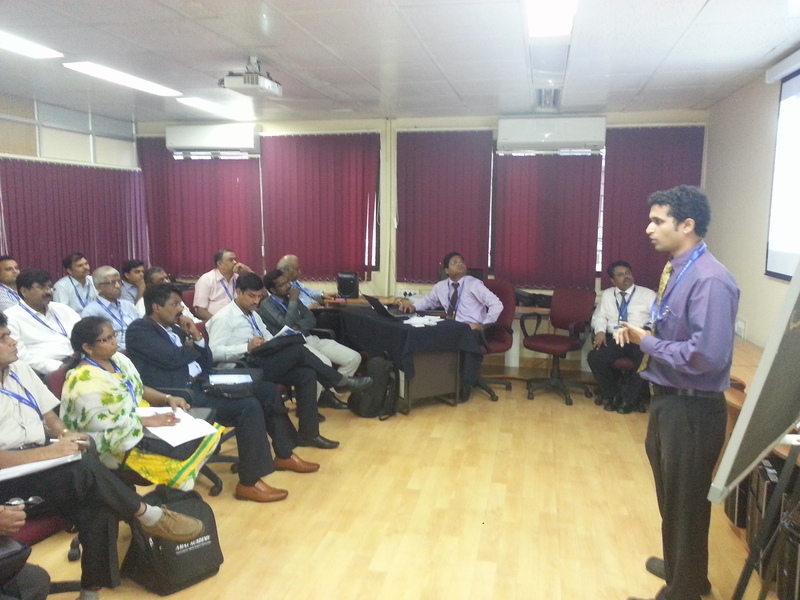 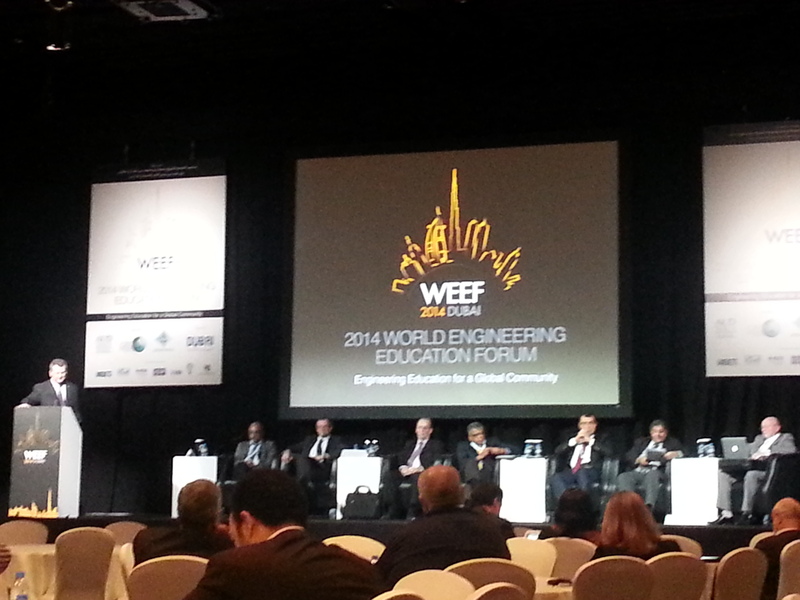 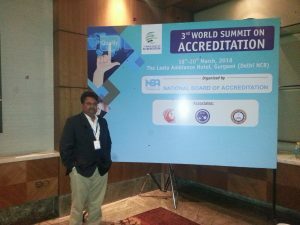 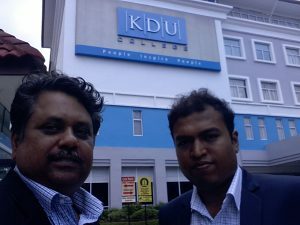 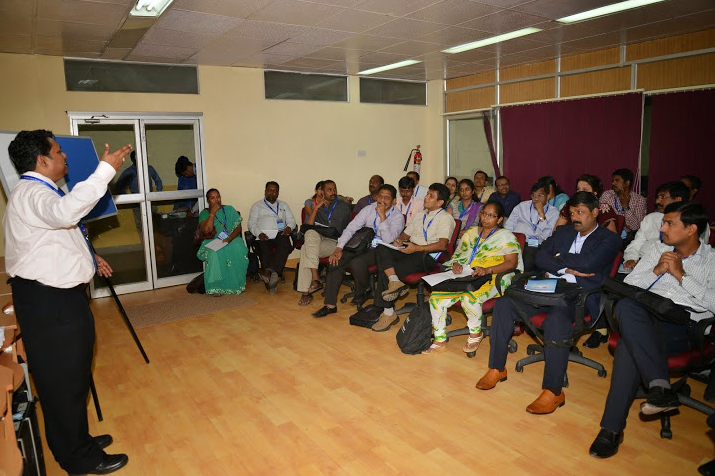 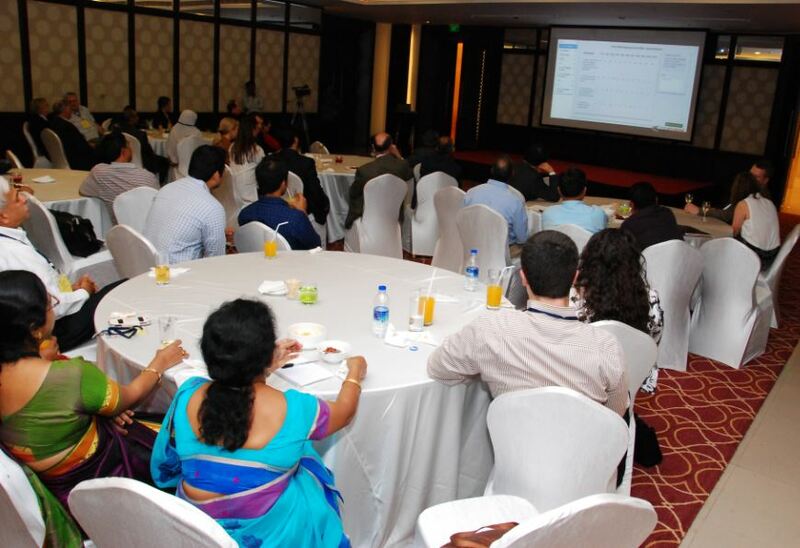 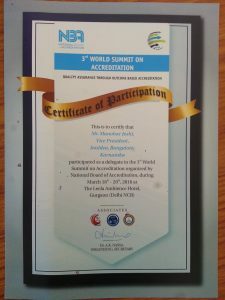 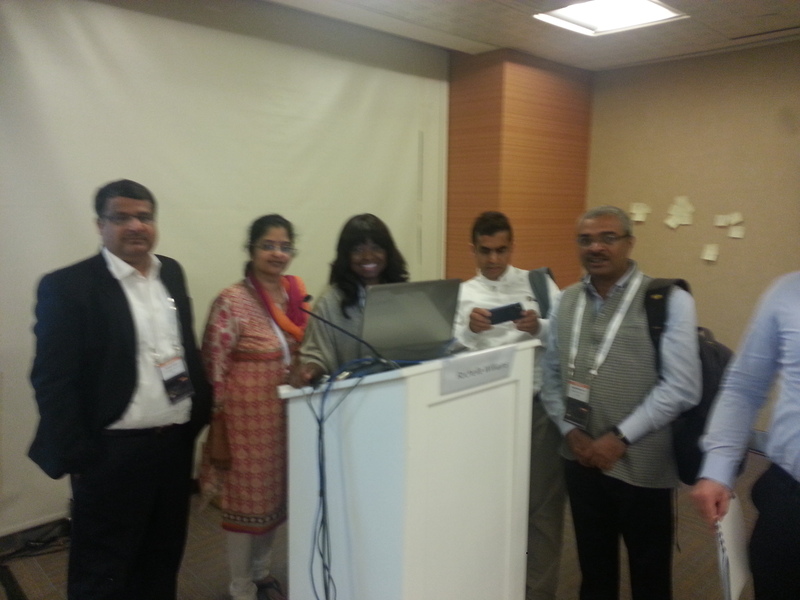 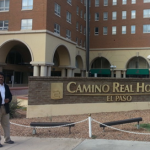 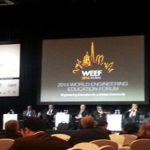 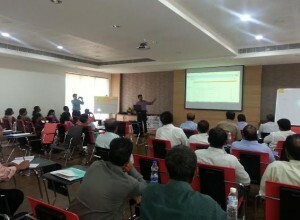 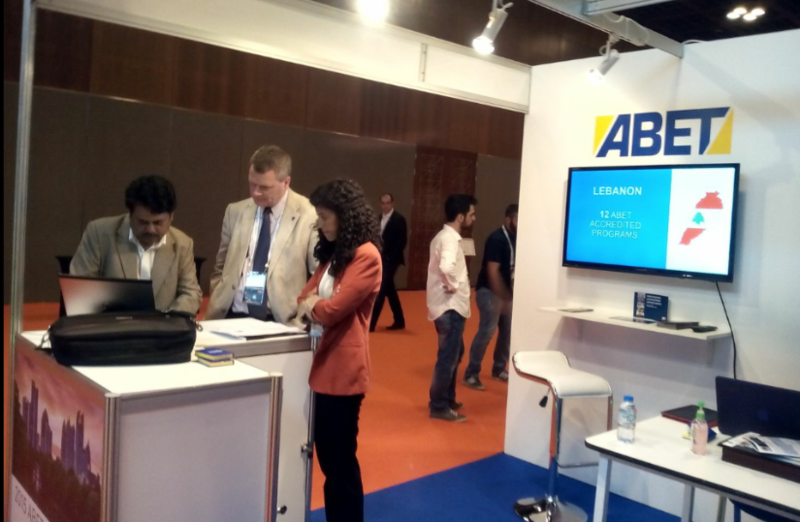 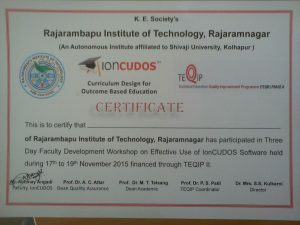 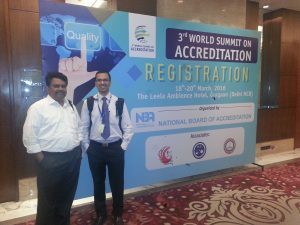 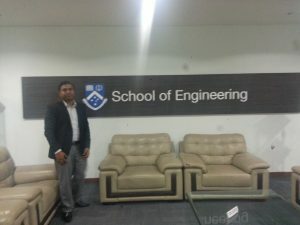 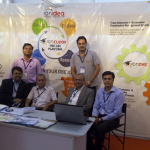 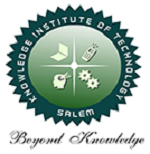 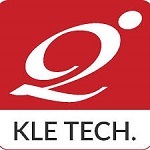 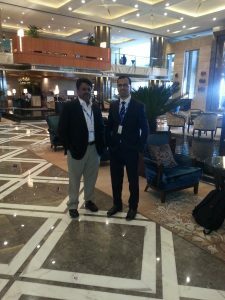 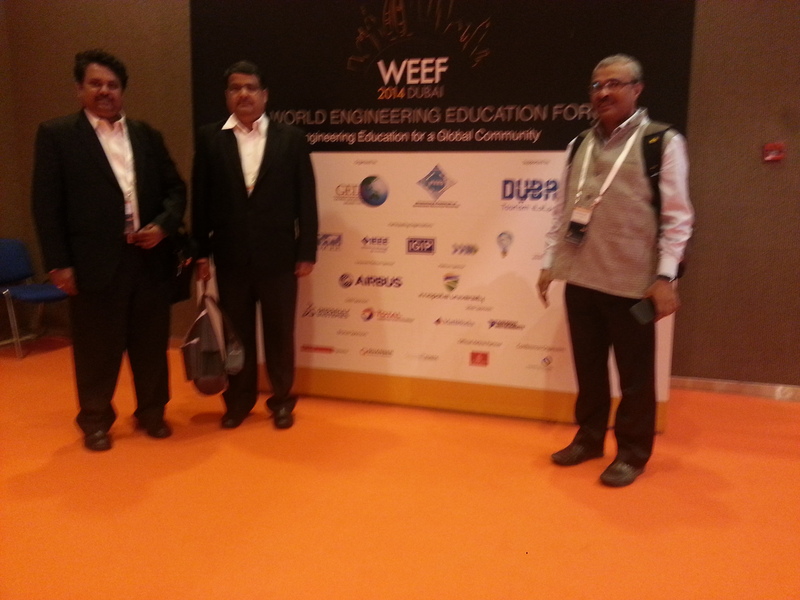 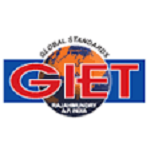 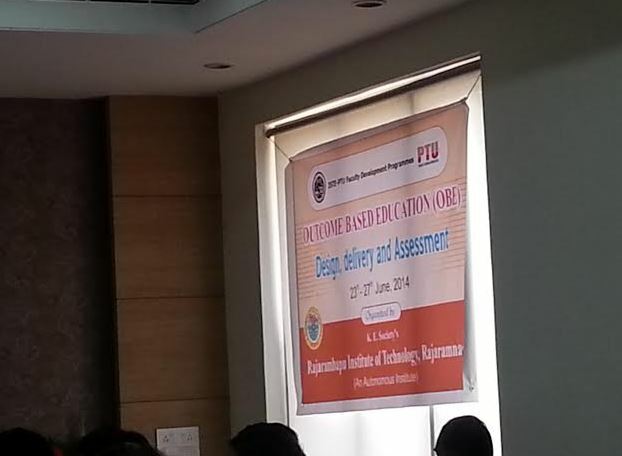 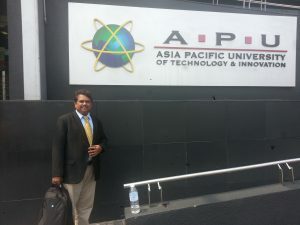 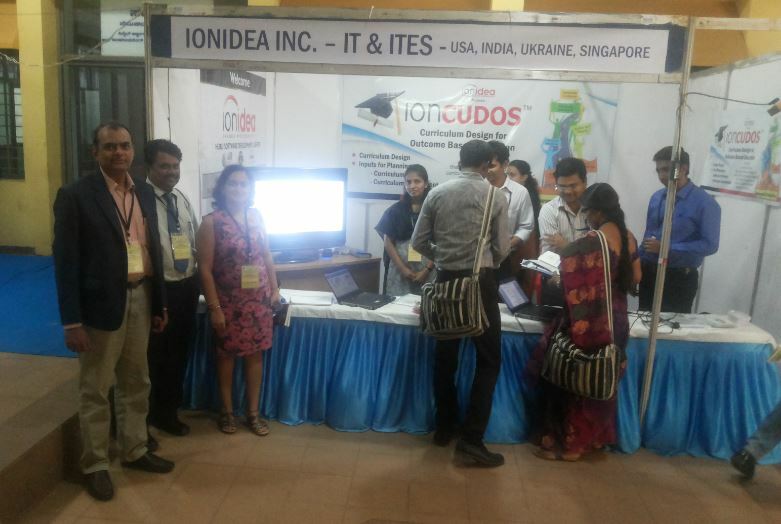 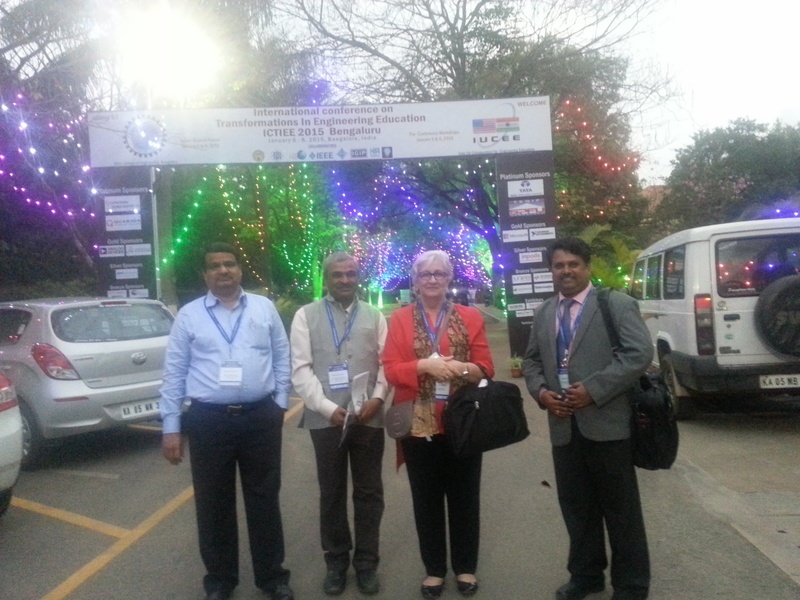 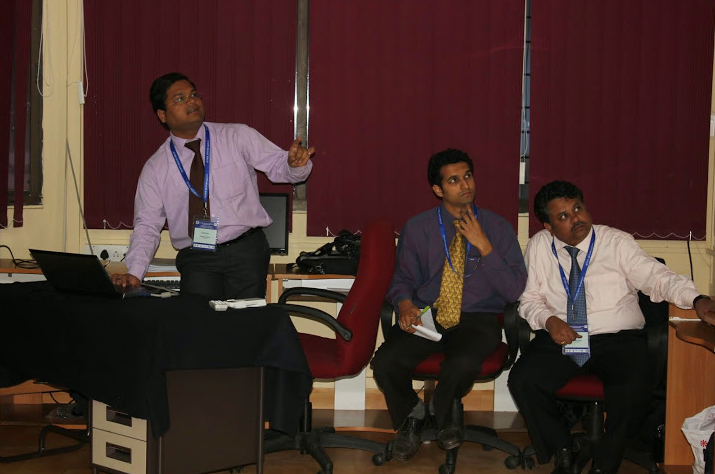 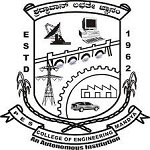 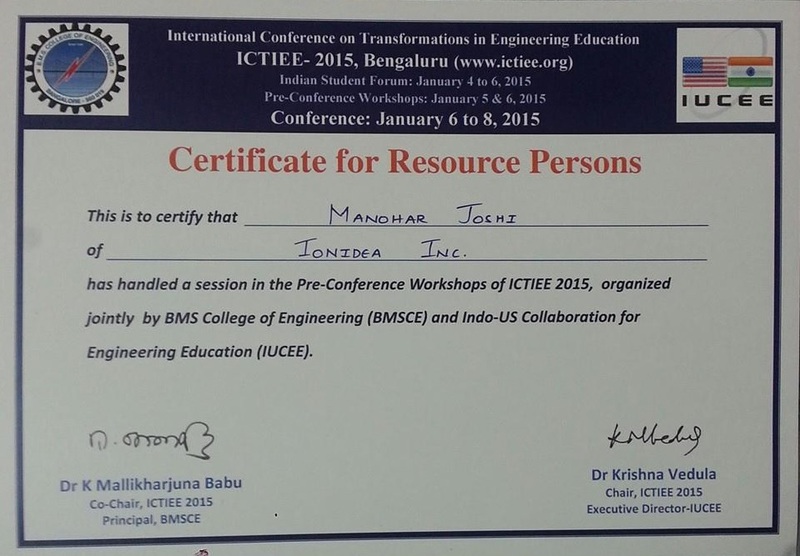 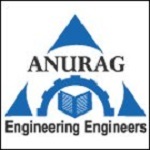 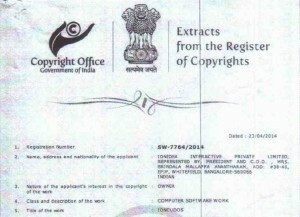 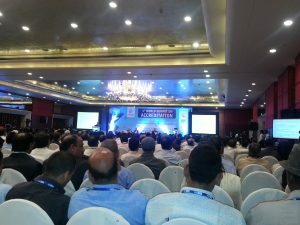 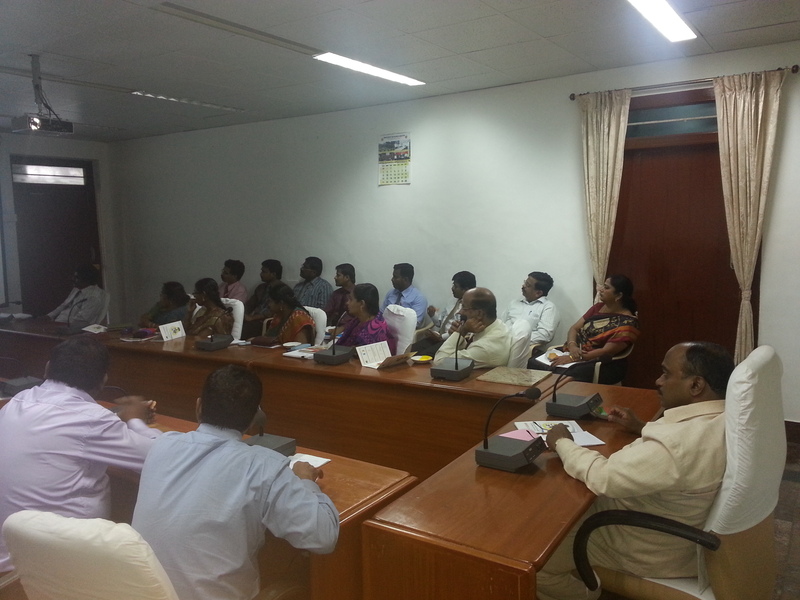 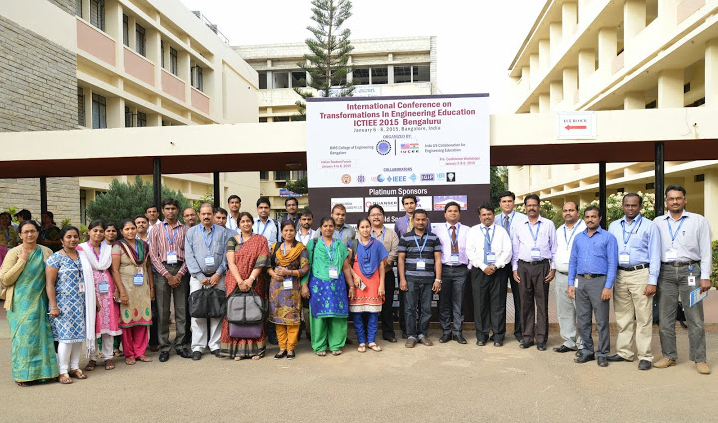 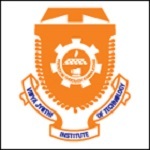 IonCUDOS – Paper Presented on Automation of OBE NBA Processes for Tier1 and Tier2 HEIs in India. 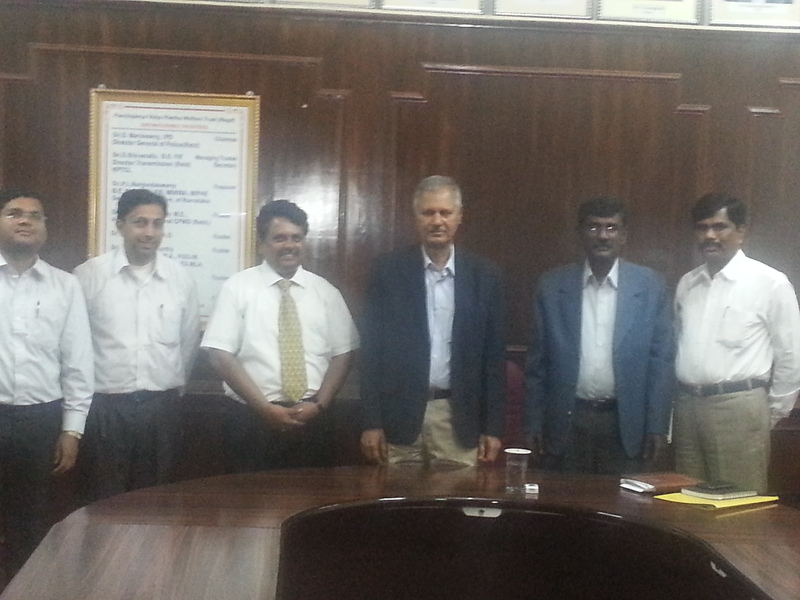 With Prof. Dr. Padma and team! 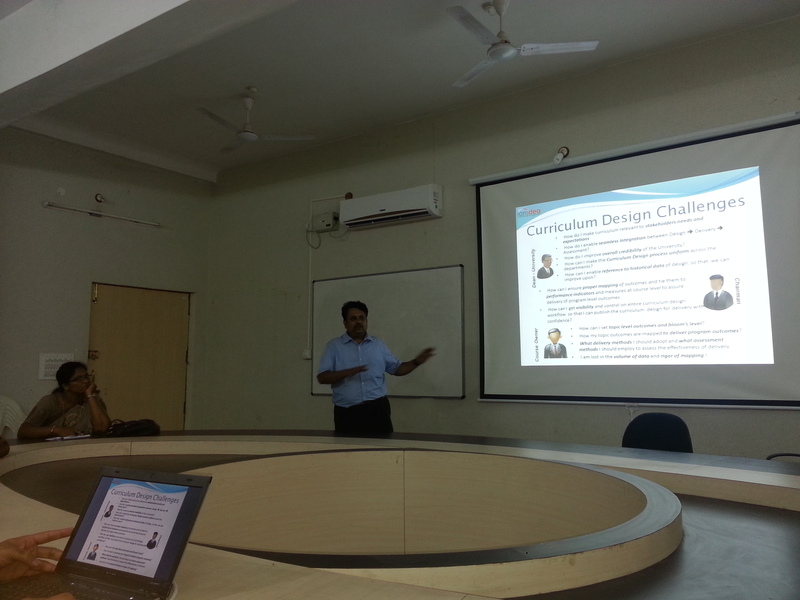 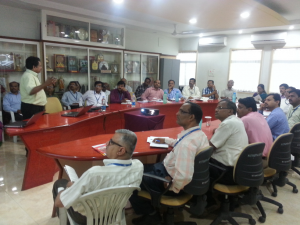 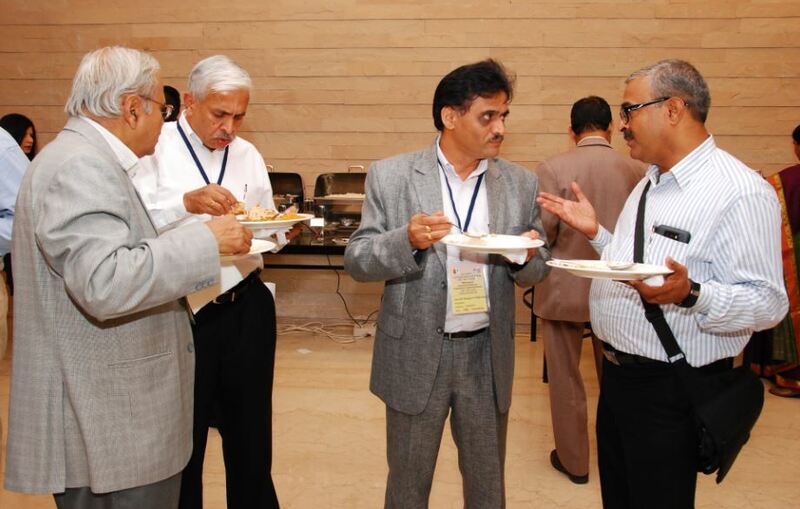 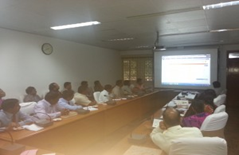 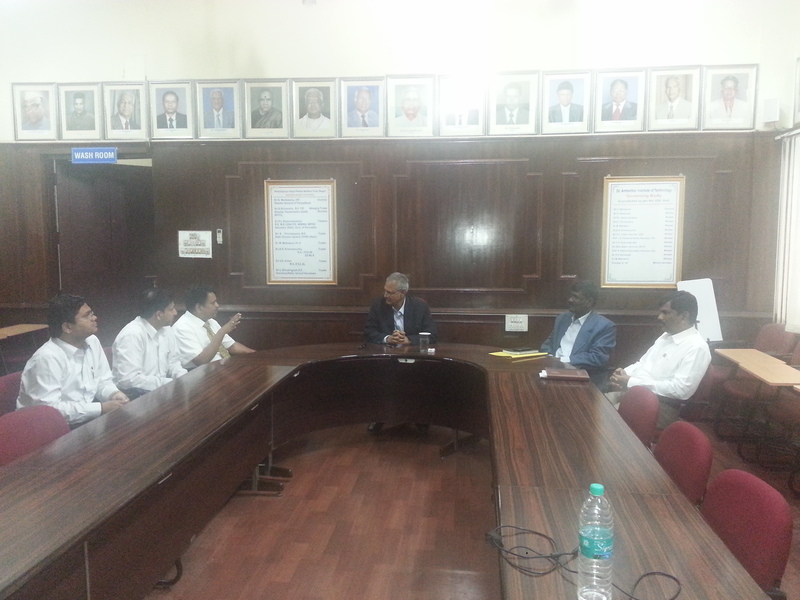 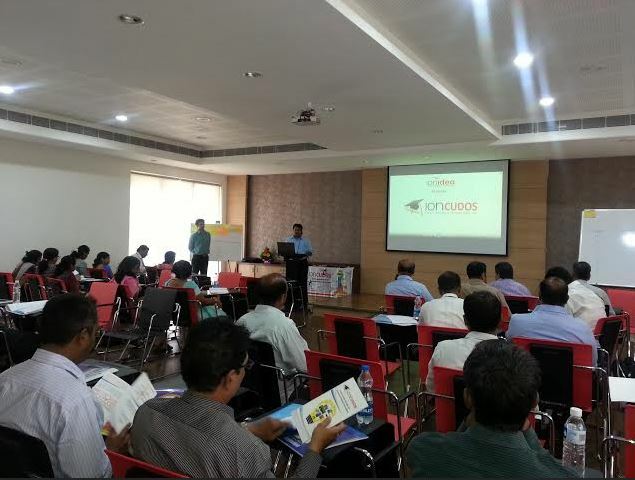 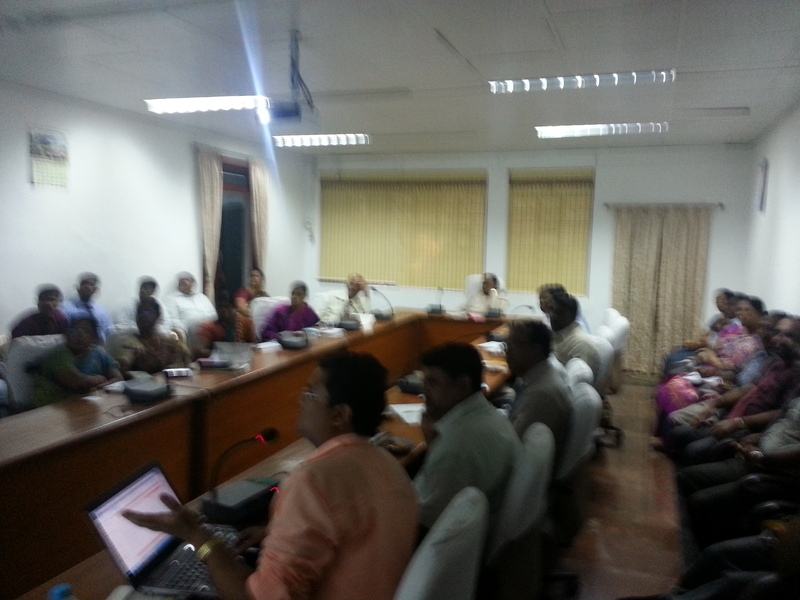 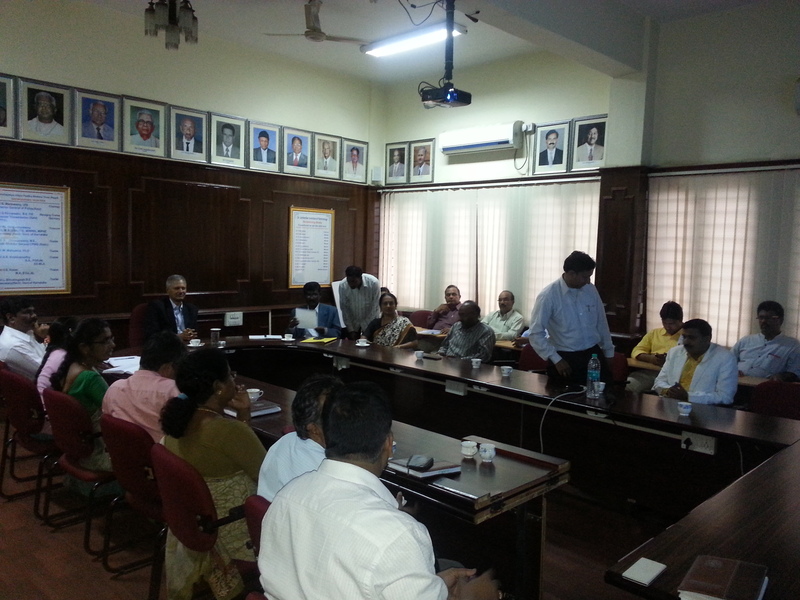 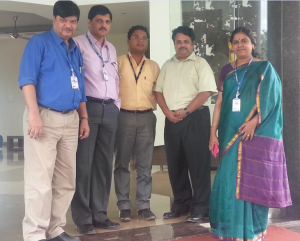 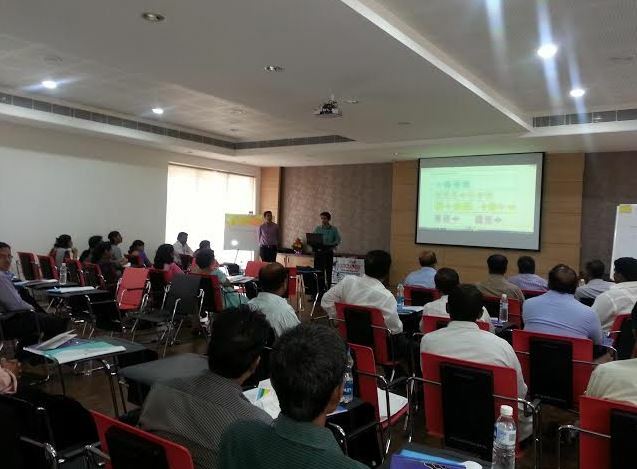 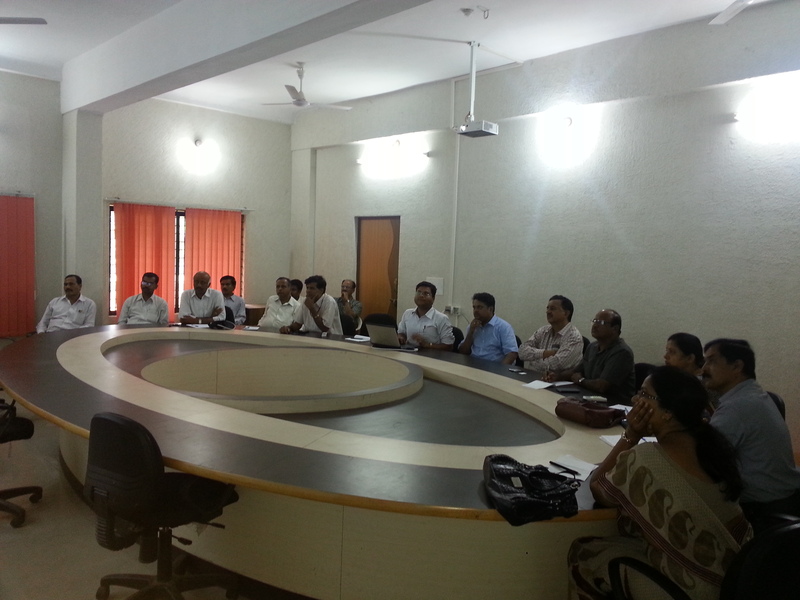 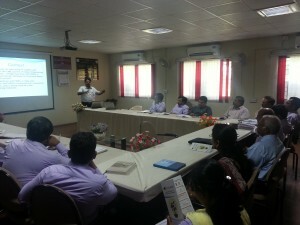 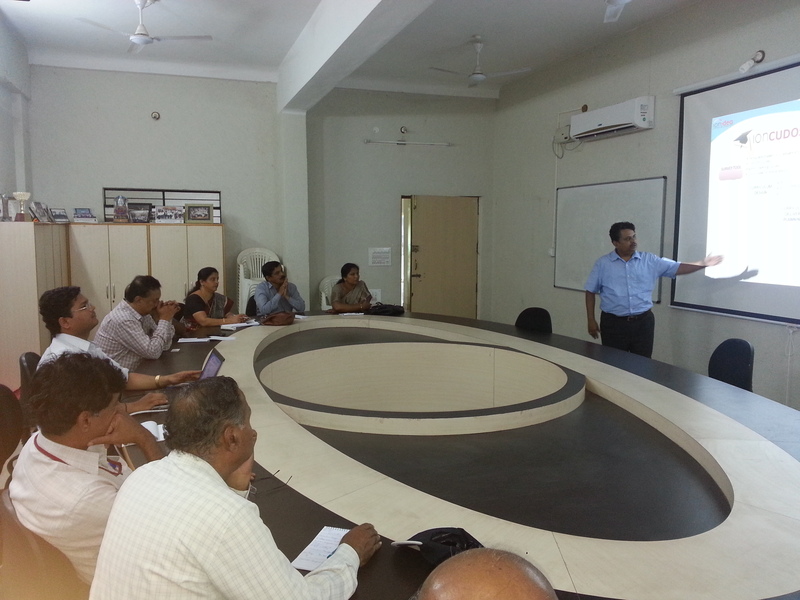 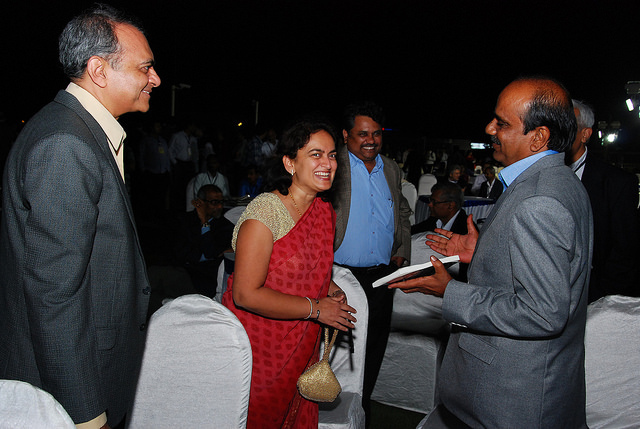 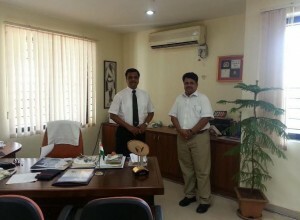 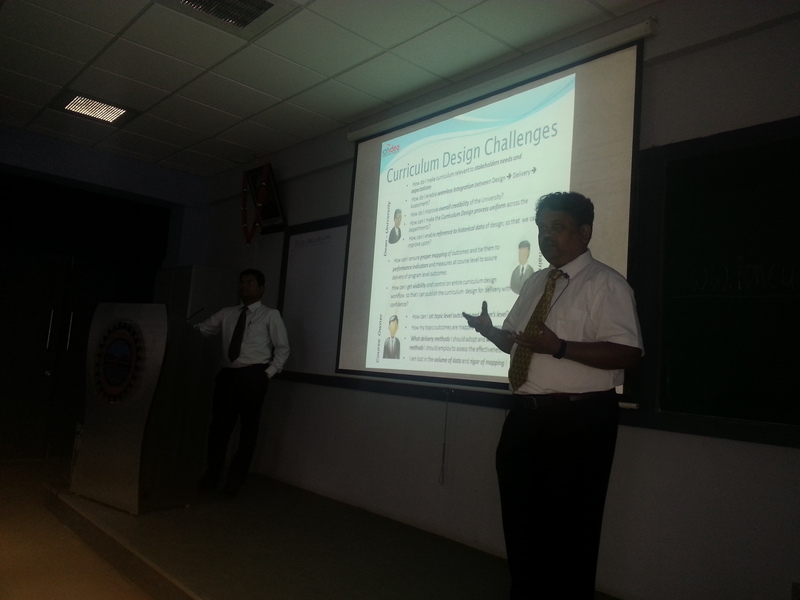 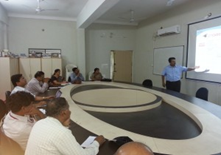 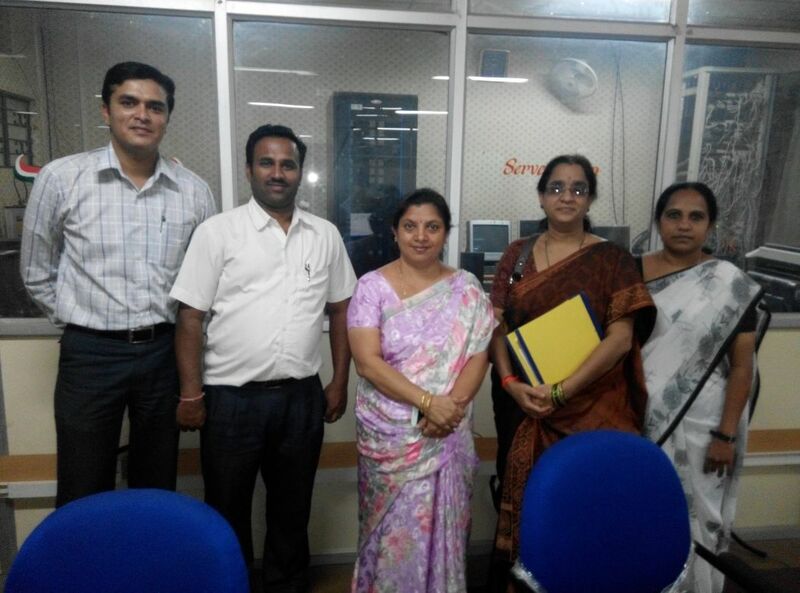 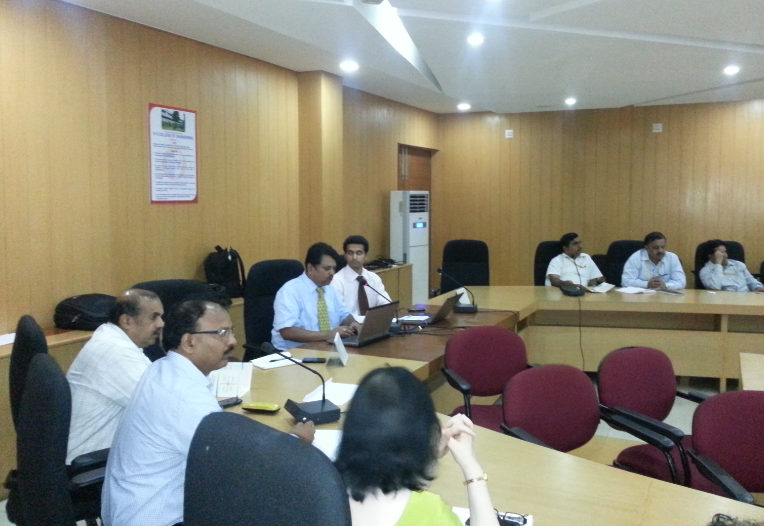 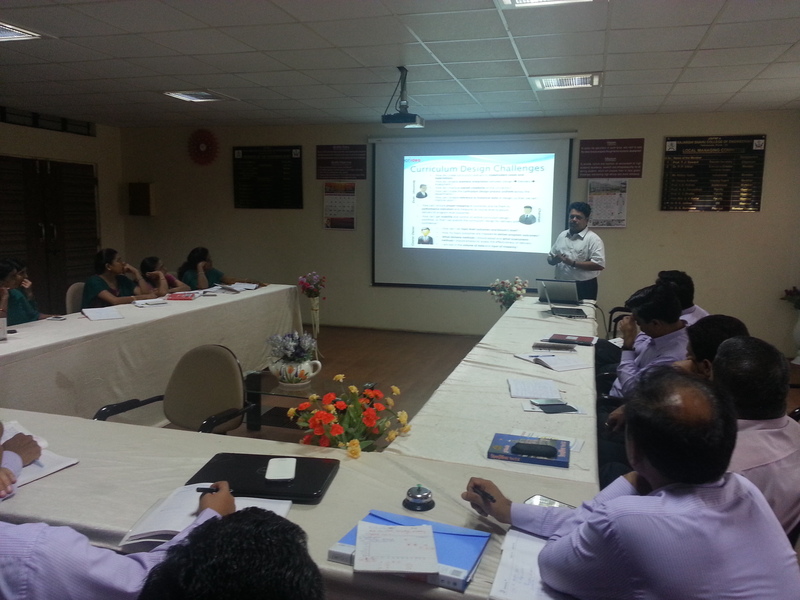 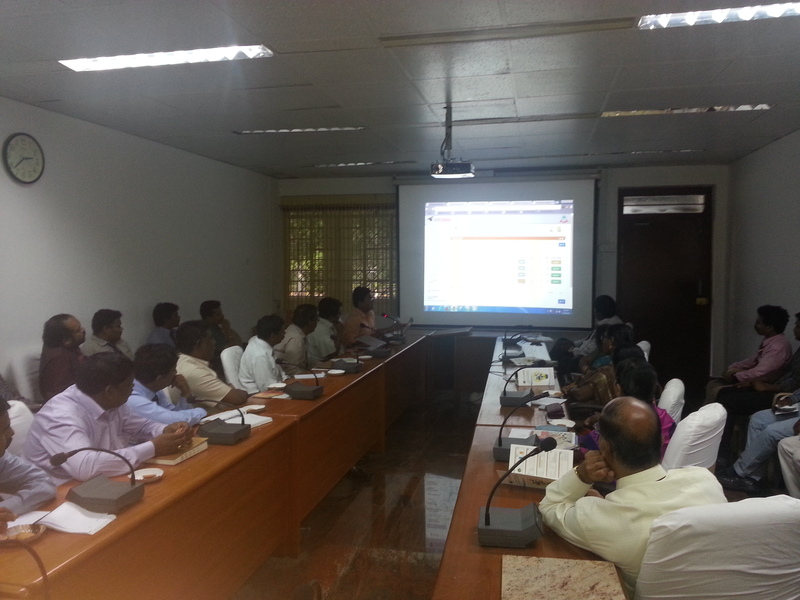 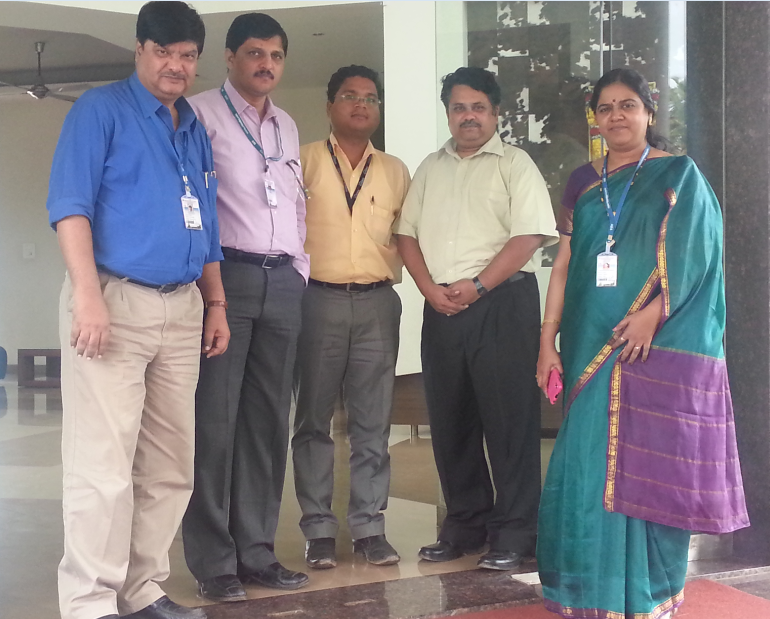 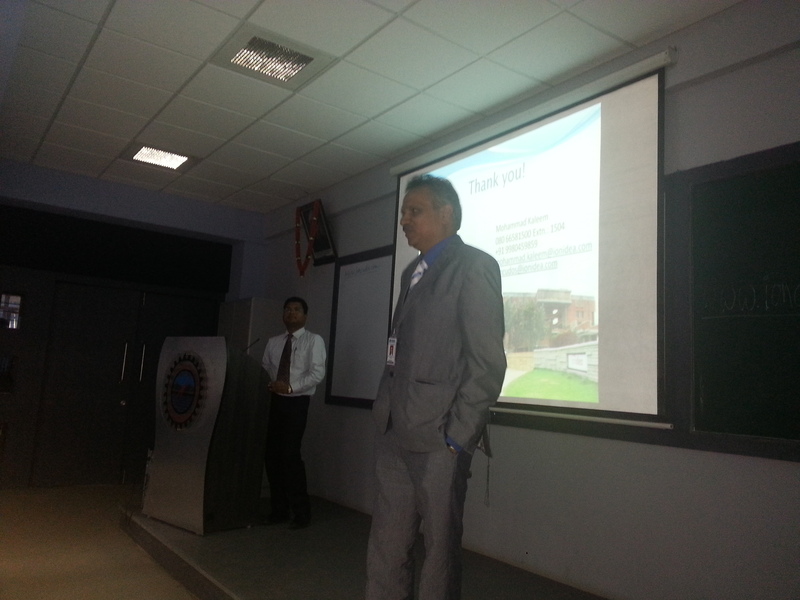 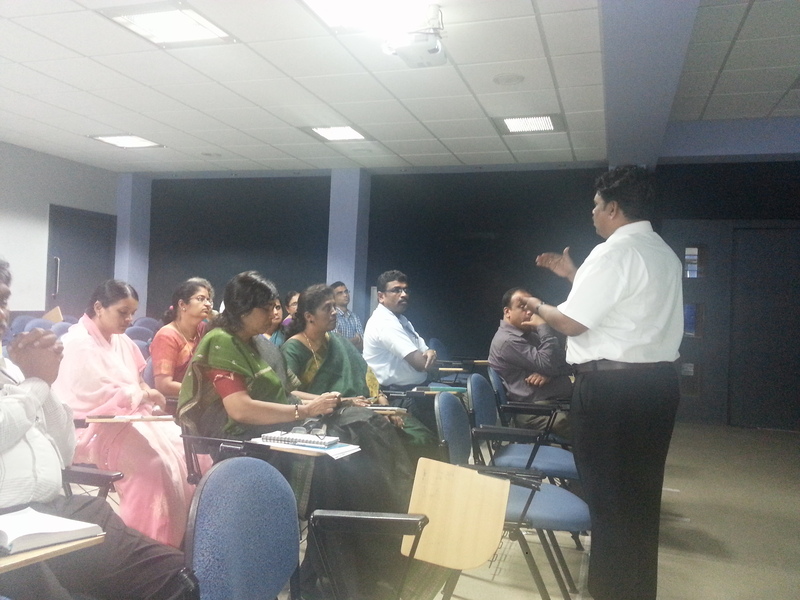 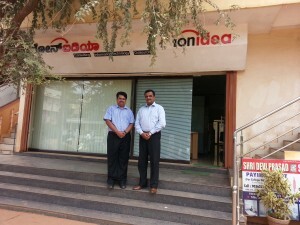 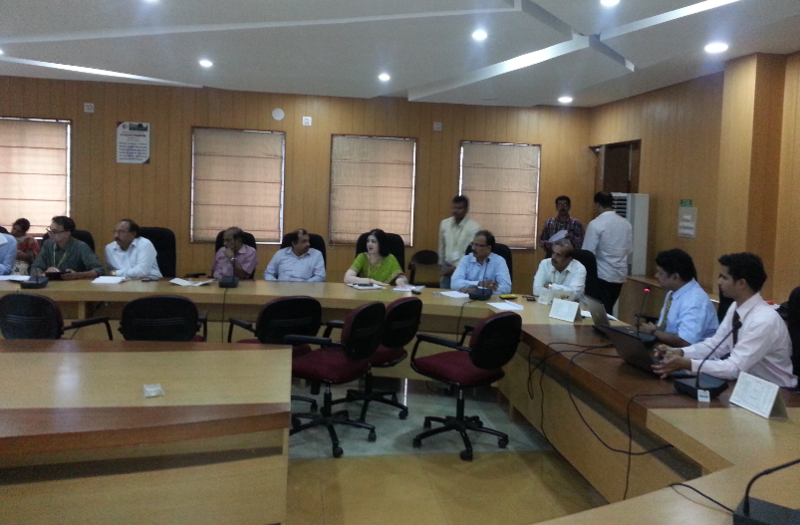 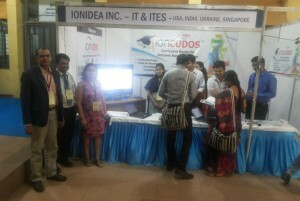 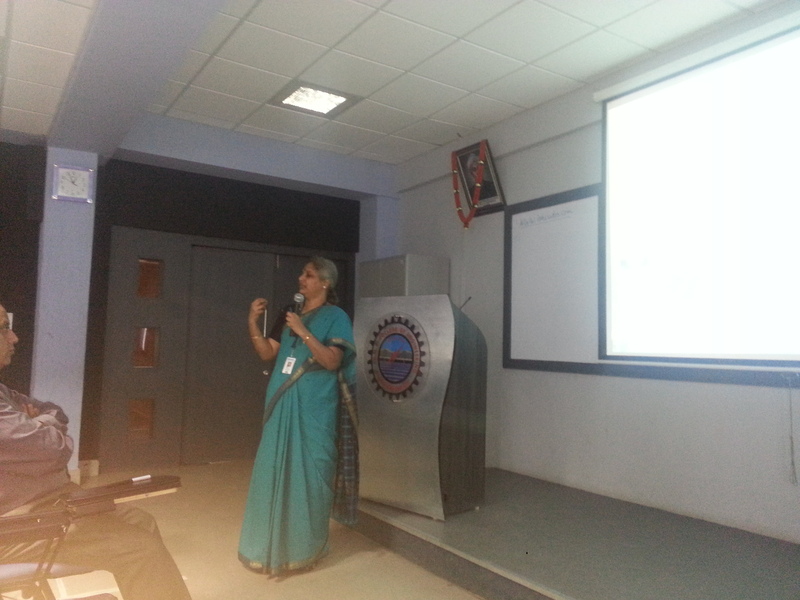 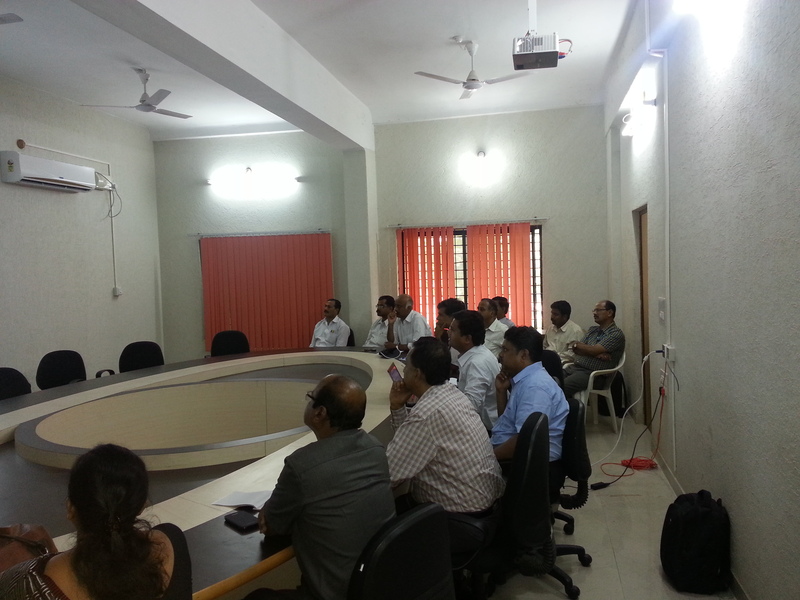 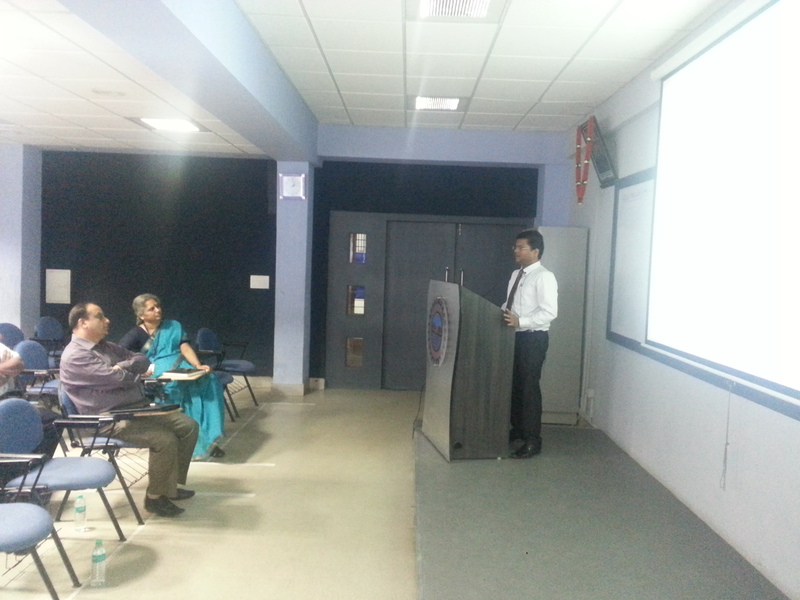 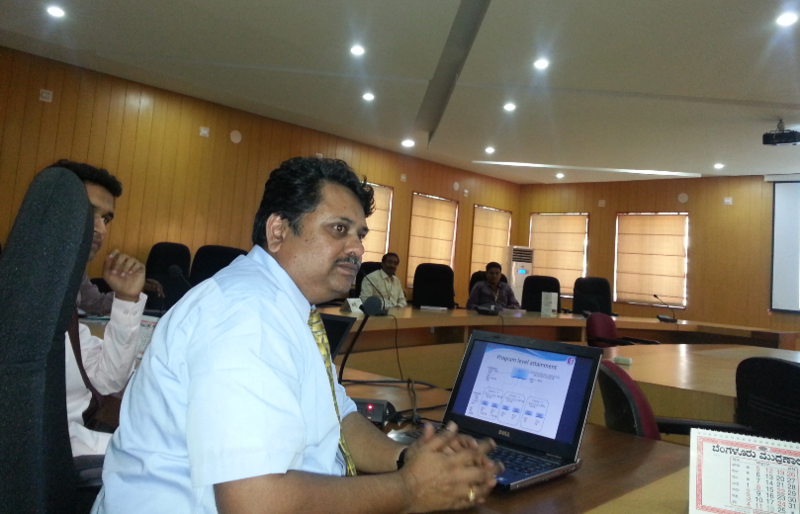 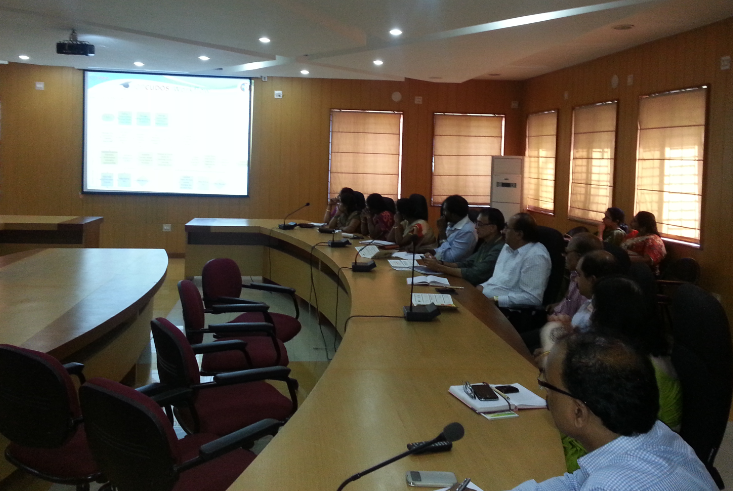 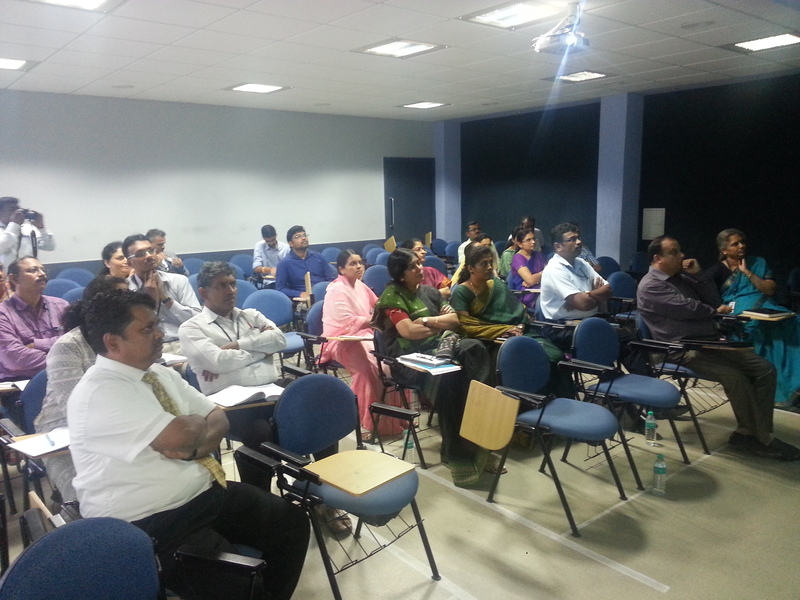 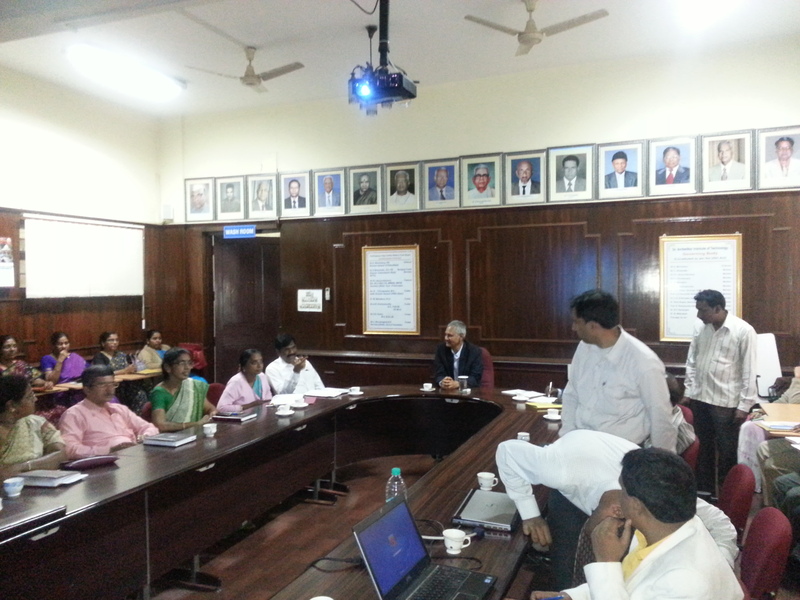 IonIdea presented IonCUDOS to the Directors, NBA Incharge, HoDs of JSPM’s RSCOE Institute Pune. 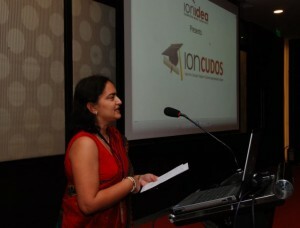 IonIdea presented IonCUDOS to the Executives of RIT. 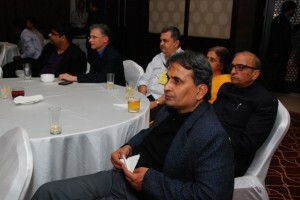 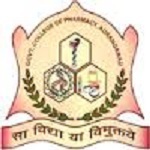 Prof. Dr. Sushma Kulkarni Director RIT, Prof. Dr. Martand Telsang Dean Academics, Prof. Dr. A. C. Attar Dean, all HoDs, HoPs, Examination Controller, and key executives of the Institutions were present. 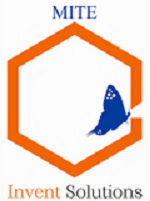 IonIdea presentedIonCUDOS toProf. 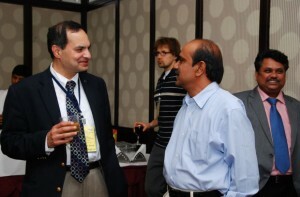 Praveen Revankar, Professor and Director CIT, Yashada.org, Govt. 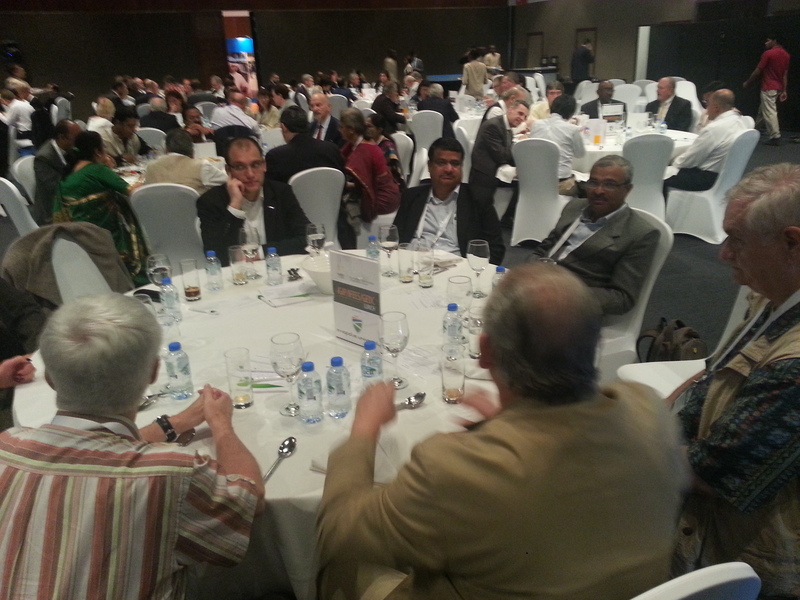 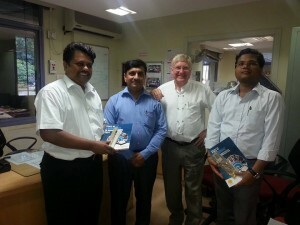 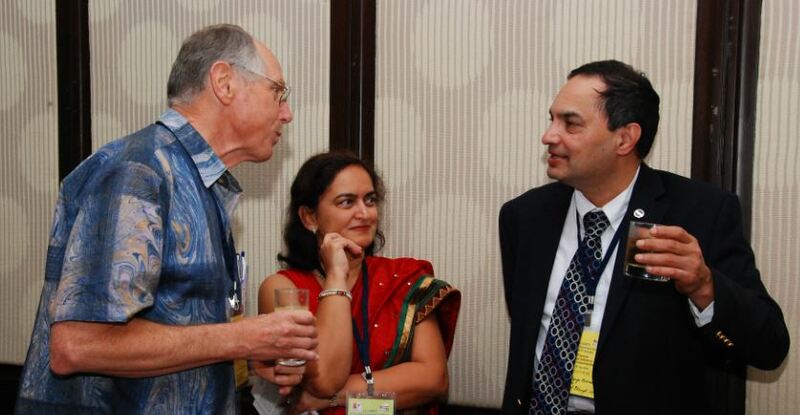 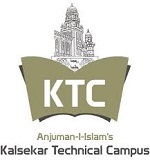 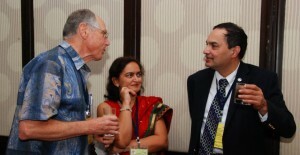 of Maharashtra and Prof. Henk Eijkman, Mentor to Higher Educations and Expert of OBE, Australia. 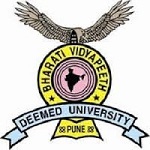 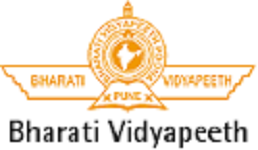 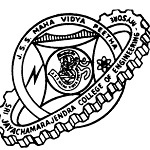 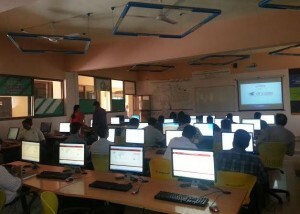 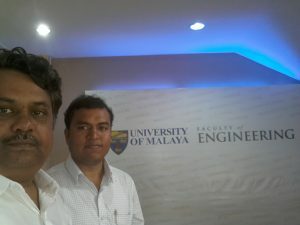 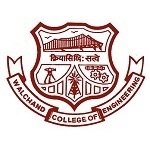 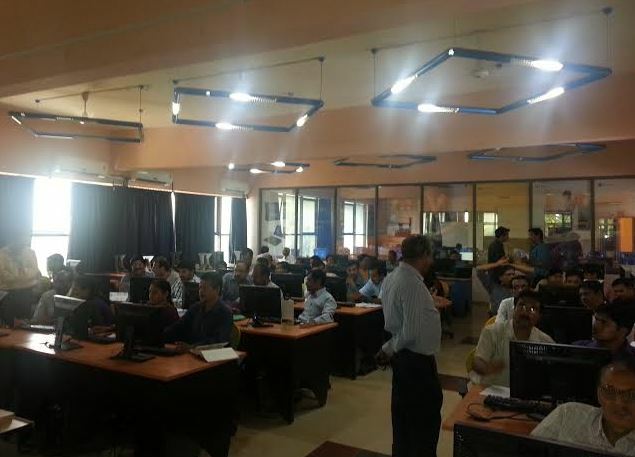 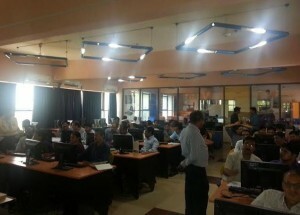 Yashada.org is doing an amazing job in Faculty improvement in Maharashtra, especially Engineering Faculty improvement on Curriculum Design for Outcome Based Education!